While you might be happy with mobile chat apps such as WhatsApp and Viber, but another contender has steadily advanced towards the top of the heap. 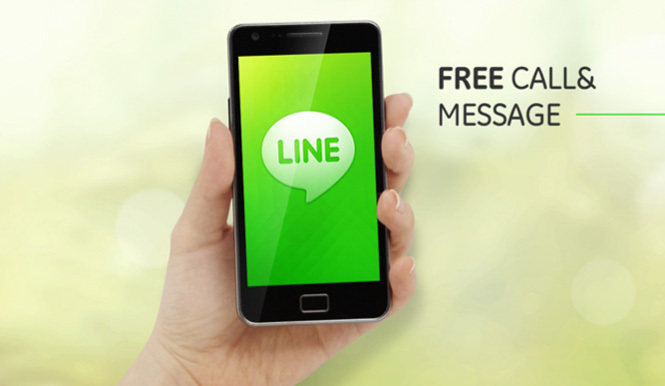 That app is LINE, which has over 200 million users worldwide across Android, iOS, Windows Phone, BlackBerry, and even some Nokia devices. Two things make LINE stand out over WhatsApp: its Windows and Mac desktop versions, as well as its huge amount of Emoji stickers and emoticons. If this sounds impressive, or you’re just searching for a new way to chat and make calls, we’ll guide you through the process of using LINE. 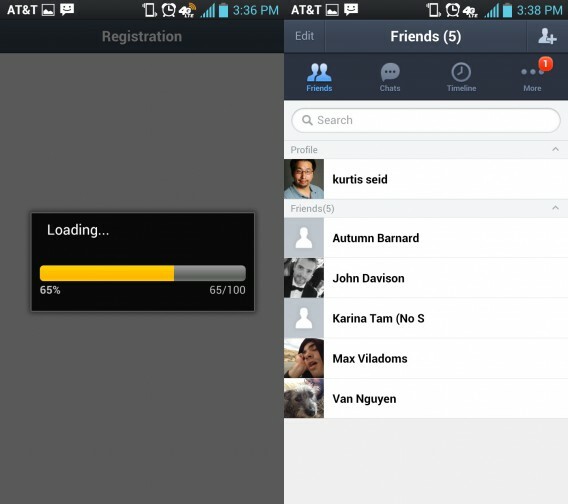 In this first installment of the series we’ll show you how to quickly register LINE and get it ready on your mobile device. Note that we tested this on an LG Nitro HD running Android Ice Cream Sandwich, while your experience will be similar, there may also be some minor differences. When you first open LINE you’ll have the select to become a “New User” or “LINE User Login”. Since you’re using this guide select the former option. In the next screen select your country and phone number you wish to use with your account (most likely the same as the device you are currently using). If everything looks correct select “NEXT”. 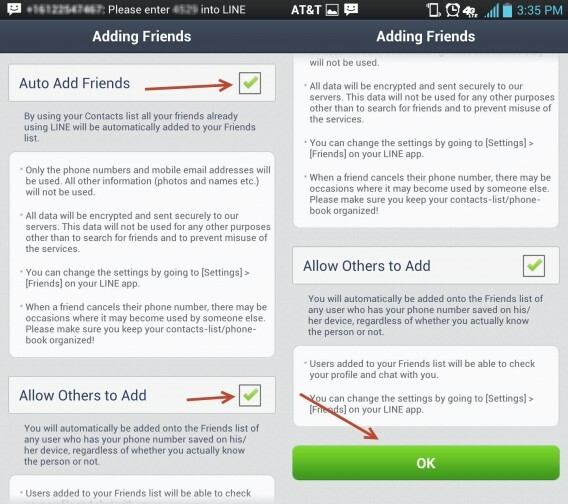 You can select to automatically add friends that join LINE based on their mobile numbers and email addresses stored in your contacts; this data is also be safely encrypted. You can also toggle if others can do the same to you. Both of these options can be selected or deselected by hitting the corresponding check boxes on the right. 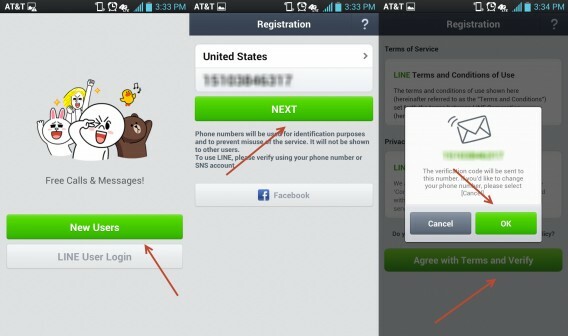 These options can also be disabled later within LINE’s friends settings. Once you’re happy with the selection select “OK” (you may have to scroll down on some devices). You can’t just go full on anonymous. Tap on the top dialog box and insert a display name with a maximum of 20 characters. Next, tap the photo icon on the left to add in your profile image. Either choose an image on your device or take a new one. If the image is too big, you will be given the option to crop and frame a specific section. Once you’re happy with your user name and photo, hit “Register”. This section is completely optional, but doing it now is a good idea and can save you time later. Enter the email address you wish to use in the first dialog box. Now make a password with a maximum of 20 characters. When everything looks right tap “Register now!”. 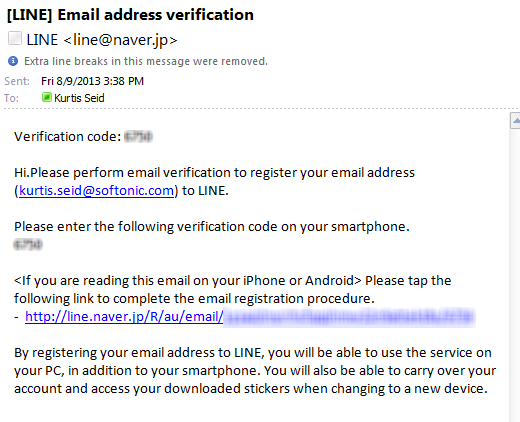 Check your email client and find the message sent by LINE. 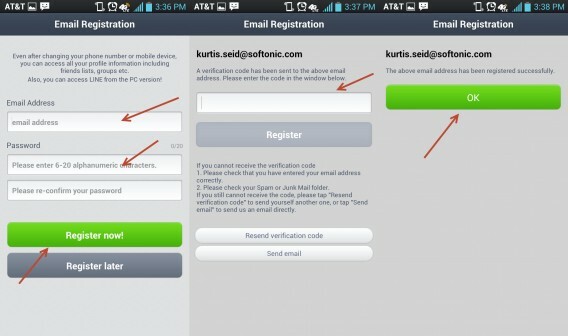 Copy over this code to the mobile LINE app and enter it into the box, followed by hitting “Register”. Once your email address is confirmed hit “OK” to finish the registration. LINE will then load. The speed of this depends on your device, but should generally be short. You can now start chatting with friends and populating your contact list. We’ll show you just how to do these and more in our next how to use LINE series.